With the new year upon us, its easy to get caught up in the busy day-to-day dealings of being a salesperson. Attending important client meetings, creating proposals, updating CRM and executing high quality reach outs…the list goes on. What are 3 things you will focus on this year to skyrocket your sales results? Proactive selling is our primary focus to fill the top of our pipeline. 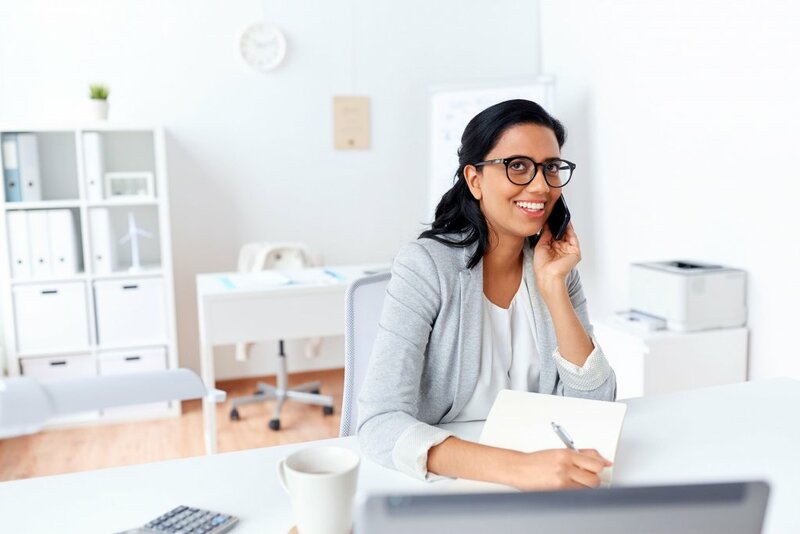 The secret to being successful with prospecting in 2019 is by communicating a series of personalized messages, delivered in a methodical way to maximize the chance of engagement. When it comes to prospecting, no “one size fits all”. Get clear on who, what and why you are reaching out by creating prospecting groups. Create an intentional plan of what industry you want to focus on, what problem you are trying to solve or where you know you will win – a target group with a commonality that will allow you to be efficient and effective. Team up with marketing to create compelling messages that are timely, insightful and relevant to your target group. Do some research so that you can personalize each message to the company, person or industry you are targeting. Make sure you open with a statement or question about your prospect -- not yourself -- and ensure your message includes a strong “What’s in it for Me” or W.I.I.F.M to encourage a response. Re-engaging dormant accounts may be one of the easiest and fastest way to jump-start your sales results in 2019. Creating a plan will help you get focused on who and how you will reconnect with each customer in a way that will engage them to start purchasing from you, again this year. The first step is to reconnect with your contacts to let them know you are here to help. Ask what their priorities are for 2019 and find ways to add value (e.g., by sharing some ideas, insights or even a piece of content). If you find a need within this account, find out why they are no longer purchasing from you. Handle their objections by investigating further to understand why or where the hesitation may be. Reassure them and position your product or service in a way that will help them. Perhaps your contact doesn’t know the full breadth of products or services that can benefit them. Make sure what you are offering is aligned with their priorities and, if possible, with the previous purchase so that your solutions build on one another. Always think long term and what a comprehensive solution could look like for each customer and advise them on how they can prioritize them to meet their goals. Your loyal customers are the gifts that keep on giving. By getting clear on your top 50 relationships (rather than looking at it from an account level), you’ll identify the special group of contacts who will significantly help you make your number this year. Look beyond the immediate sale. Create a road map of how your products and services fit together to achieve their desired outcome. If possible, offer volume discounts or premium solutions based on what they have purchased in the past. To benefit the most from your loyal customers, make sure you are regularly adding value to them. By staying in touch and offering insightful information regularly, you’ll position yourself as their trusted advisor – one they will keep returning to for help. Who gets referrals? Those who ask! Referrals are an easy way to find new business. A warm introduction can go a long way. A great way to ask for a referral is by offering to do the same for your customer – a relationship is a two-way street so offering your support can elicit higher response rates. As you dive into 2019, what tactics are you implementing to start the year strong?